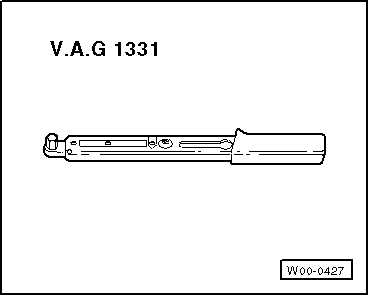 Removal and installation are described only for the right door striker pin. The right side is similar. A bent striker pin (square U-shape) must be installed. 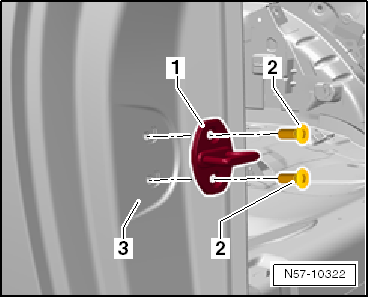 – Position striker pin -1- on B-pillar -3- with the U-shape facing inwards. 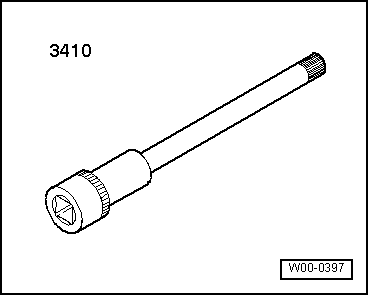 Tighten bolts -2-.